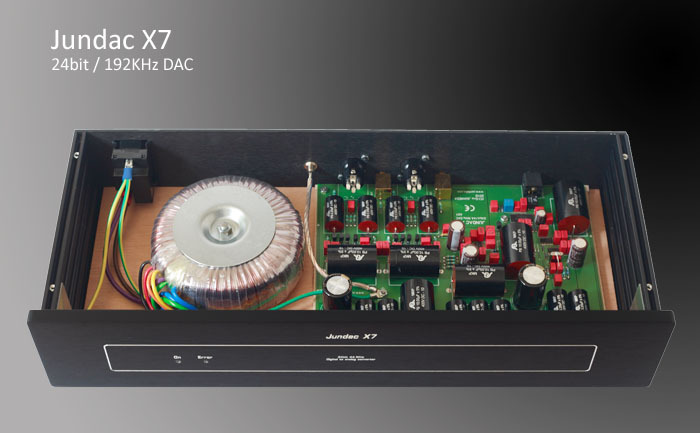 Junilabs designs and manufactures audio products for music lovers searching for authenticity. 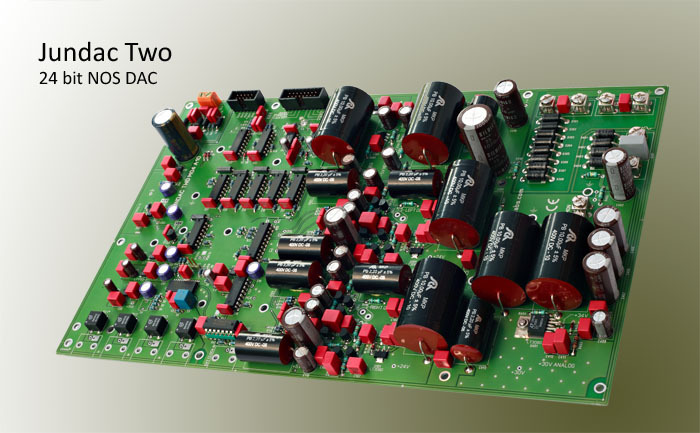 The Jundac XI is a 24bit oversampled digital to analog converter with two different digital filters. The apodising digital filter, without pre-ringing, gives detailed, dynamic and natural sound. 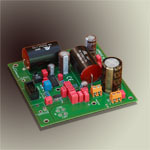 It can operate from 32kHz to 192kHz and upsample data to 352/384KHz. 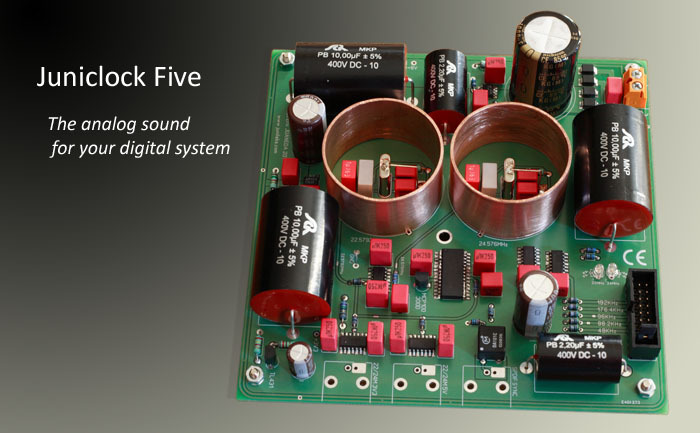 The Juniclock five is a digital clock dedicated to master DAC and slaved sound card. You can work in a configuration where a single clock masters all digital audio equipments; it solves all problems of jitter and synchronization. 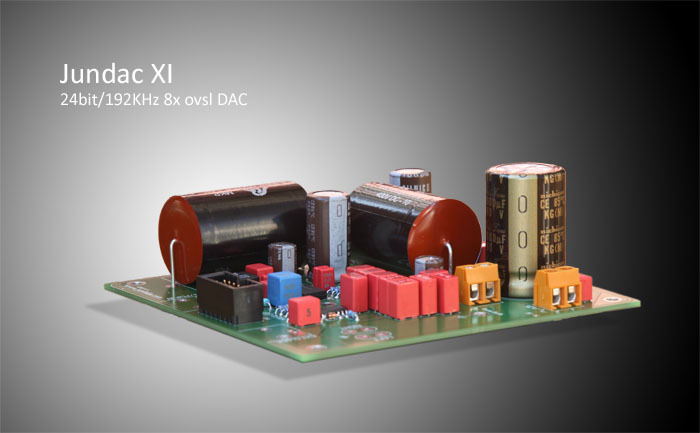 It is the ideal companion for Jundac Five, Jundac Three and Jundac XI.